Members of Sunshine Coast Karate (or parent of a young member) you can access these resources FREE of charge. 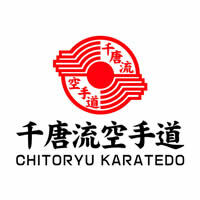 Please note, all registrations are manually approved, so you won’t get access straight away, we’ll first have to check to see if you are member of Sunshine Coast Karate. 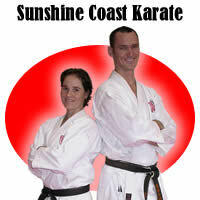 Not a member of Sunshine Coast Karate yet? Start by doing a 5 Lesson trial lesson at Sunshine Coast Karate, then when you join you can access these resources for FREE.